Will go on sale in the UK in 2018. At a media event yesterday, Skoda unveiled the production version of the Skoda VisionS concept that was introduced at the 2016 Geneva Motor Show. 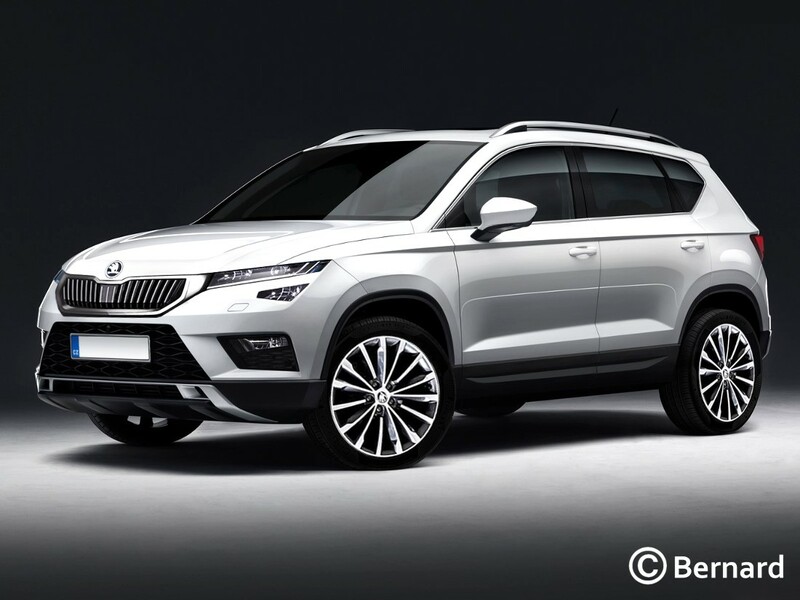 It will be a three-row crossover, allegedly named Skoda Kodiaq, and debut later this year. A year or so later, there will be another new Skoda crossover – the second generation Skoda Yeti. A set of renderings from Bernard Car Design preview how it may look like. The next-gen Skoda Yeti will be based on the MQB platform. 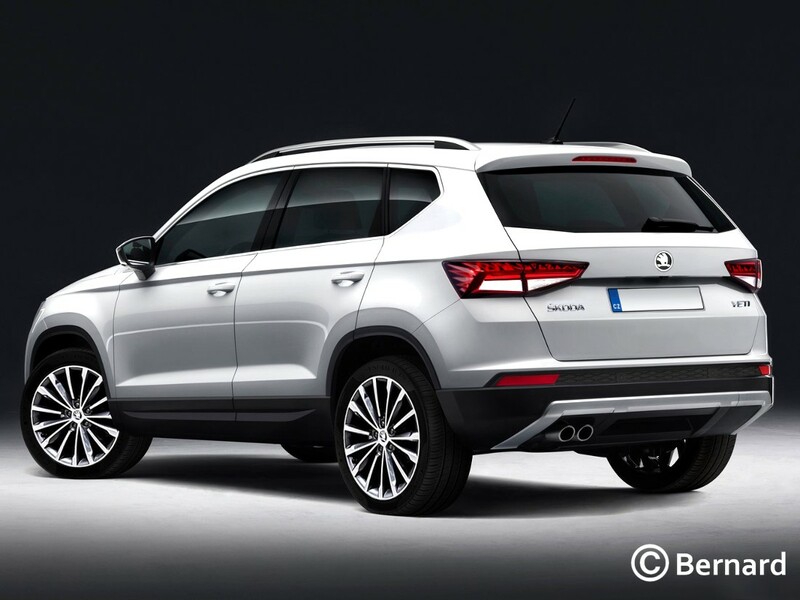 The all-new Skoda Yeti is expected to be a mechanical twin to the VW Tiguan, as it will be based on the same, MQB platform and be positioned in the same vehicle segment (compact/C-segment) in Europe. The Skoda Kodiaq on the other hand, will likely be very similar to the VW Tiguan XL, the stretched, three-row version of the VW Tiguan. A hybrid powertrain option is under consideration for the all-new Skoda Yeti. The second generation Skoda Yeti should be offered with an array of petrol and diesel engines with displacements ranging from 1.0- to 2.0-litre. The smallest option will be a 1.0-litre turbocharged three-cylinder unit. 6-speed manual and 7-speed DSG dual-clutch automatic should be the transmission options. A four-wheel drive system will be available. Skoda is considering offering hybrid powertrain in its entire line-up and the next-gen Yeti is included in that. The next-gen Skoda Yeti will reportedly go on sale in UK sometime in 2018.